The source for WannaCry ransomware, which has spread to 150 countries, may be Pyongyang or those trying to frame it, security analysts say, pointing to code similarities between the virus and a malware attributed to alleged hackers from North Korea. The speculation over a North Korean connection arose Monday, after the well-known Google security researcher Neel Mehta revealed a resemblance between the code used in what is said to be an early version of WannaCry ransomware and that in a hacker tool attributed to the notorious Lazarus Group in a Twitter post. — Neel Mehta (@neelmehta) 15 мая 2017 г. — Costin Raiu (@craiu) 15 мая 2017 г.
Labelling Mehta’s revelation “the most significant clue to date regarding the origins of WannaCry,” Kaspersky researches at the same time acknowledged that the apparent use by the WannaCry attackers of the similar code is not enough to come to definitive conclusions about its origin, as there is a possibility of it being a false flag operation and more international effort is necessary to unearth its roots. “It’s important that other researchers around the world investigate these similarities,” the post reads. At the same time, they said there is little doubt that February 2017 code, referenced by Mehta, “was compiled by the same people, or by people with access to the same source code” as the current spree of attacks. 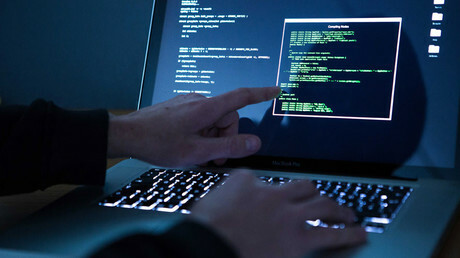 Another renowned researcher, Matthieu Suiche from Comae Technologies, also said on Twitter that the discovered code similarities might have put security experts on the trail of the hackers. — Matthieu Suiche (@msuiche) 15 мая 2017 г. “WannaCry and this [program] attributed to Lazarus are sharing code that’s unique. This group might be behind WannaCry also,” Suiche said, as cited by Wired. However, he agreed with Kaspersky researchers that it would be wrong to rush to pin the blame on North Korea, based on these assumptions. “Attribution can always be faked, as it’s only a matter of moving bytes around,” Suiche said, as cited by Cyberscoop. Meanwhile, American security giant Symantec voiced a similar opinion in a statement Monday. Saying that it had discovered a code used in the malware that “historically was unique to Lazarus tools,” the company refused to speculate on North Korea’s role in the attack. “We have not yet been able to confirm the Lazarus tools deployed WannaCry on these systems,” it stressed. 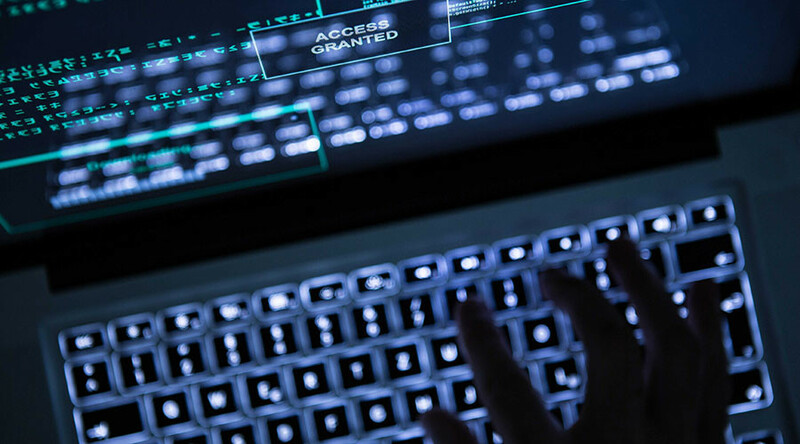 The Lazarus Group is believed to be behind numerous high-profile hacking attacks on banks’ SWIFT servers, including an attempt to steal $851 million from Bangladesh Central Bank last February and is deemed to be responsible for the November 2014 Sony Pictures hack. While no compelling proof that would implicate North Korea or other state actor in the array of cyber heists has been revealed, some of the evidence uncovered by Russian multinational cybersecurity and anti-virus provider, Kaspersky Lab, last month, appears to support the speculation. In an April 3 blog post, Kaspersky Lab's Global Research & Analysis Team said that it had traced some of the IPs used by the Lazarus attackers back to North Korea, thus for the first time establishing “a direct link” between the suspected cyber criminals involved in the Lazarus operations and the rogue state. However, Kaspersky experts then fell short of naming North Korea a culprit, citing lack of evidence. “Now, is it North Korea behind all the Bluenoroff attacks after all? As researchers, we prefer to provide facts rather than speculations,” they wrote. The ransomware began its global spread on Friday. Dubbed WannaCry, it exploits vulnerability in the Windows operating system that was first discovered by the National Security Agency (NSA) and was later leaked to public by the hacker group the Shadow Brokers last month, prompting Windows to close the loophole and issued an update. Once the malware infects the system, it sends the user a text file with a ransom demand for some $300 worth of Bitcoins. It also installs a countdown timer on the victim’s wallpaper, demanding to pay the ransom if one does not want private files deleted. Among the notable victims affected by the virus were the National Health Service (NHS) hospitals in the UK, Russia’s Interior Ministry, Spain’s telecommunications company Telefonica and reportedly some Chinese government agencies. Meanwhile, cyber security firm Check Point Software Technologies Ltd said that it had discovered and neutralized the updated version of the WannaCry on Monday by successfully initiating what it called a “kill switch” inside the software. The spread of WannaCry ransomware seems to be well past its peak, the 22-year-old security expert Marcus Hutchins who is in the forefront of the battle against the virus told AP. The attack is “done and dusted” thanks to the accumulated effort of hundreds of specialists over the weekend, he said.